The Las Vegas jail inmate search is an active website link where one can find an arrested family member or friend in the jails of Las Vegas city. It also offers a watch list search service for easy contact in case the person one is looking for is finally in the system. The service provides an exclusive list of every inmate in Las Vegas jails who is through with the booking process. it’s the second largest jail facility in Las Vegas. The jail handles the misdemeanor arrestees from the Las Vegas city. They undergo the processing processes that include photographs, taking the fingerprints, inventory of personal effects and a thorough medical examination before appearing on Las Vegas Inmate Search. 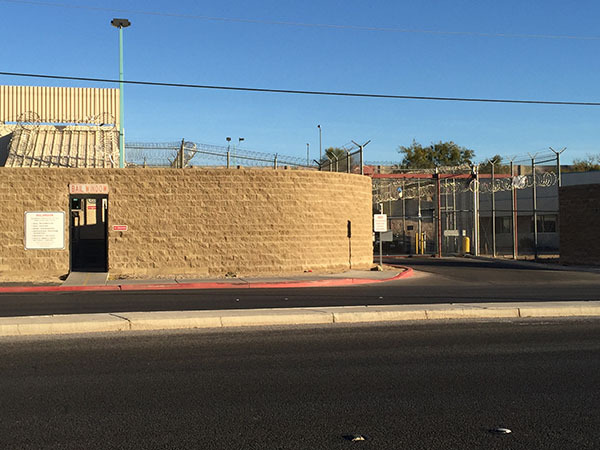 The jail location is at 3300 Stewart Avenue in Las Vegas city. The facility is located between the Mojave and Pecos along the 95 freeway. 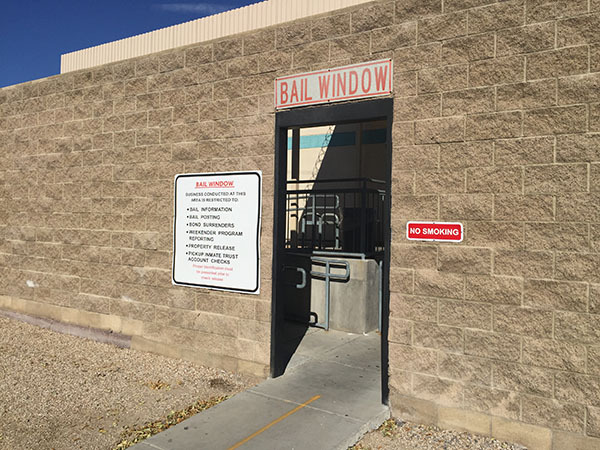 The jail is noticeable from the highway with large barbed wire fences and tall walls .After booking, the inmates details can be accessed from Vegas Jail Inmate Search. The facility provides opportunities for friends and families of the arrestee to have approved and scheduled visits. Also, is has policies that allow sending emails and funds deposit activities. To visit an inmate, he/she has to submit a request form for approval. The Las Vegas inmate search tool provides all the current inmates inside the city of Las Vegas jail. The Inmate Search Las Vegas system only shows booked in inmates and depends on how busy is the facility. There are three ways for searching an inmate. Typing the two or three letters last name in the Las Vegas inmate search bar at the Vegas Jail Inmate Search website will result in inmates who meet the Inmate Search Las Vegas set criterion. It’s the fastest and least frustrating search option with a friendly operator providing the Inmate Search Las Vegas details. The line is operational 24 hrs. It’s the largest facility in Las Vegas and Located at 330 South Casino Center in the downtown of Las Vegas city. The facility location is in the 240 Water Street in the Henderson city hall. The facility shut down in 2012 due to budget constraints reason. All inmate arrested in the facility are booked in the town of Las Vegas detention center. It’s fastest and most professional bail bondsman in the city. eBAIL is BBB rated and operates 24/7. It offers clients with an online system to post bails or through the phone line to bail their friends and families after obtaining inmate details from Vegas Jail Inmate Search. Marc Gabriel is the owner and manager of the renowned bail agency. VegasJail.com is not affiliated with the City of Las Vegas or the City of Las Vegas Jail. As an affiliate of ebaillv.com this site can help you lookup and find an inmate that is located in the Las Vegas Jail. This website can also help you find a Las Vegas Bail Bond company.